hd00:291970s: Cars drive cautiously on rainy interstate. Traffic moves slowly on wet highway. 4k00:15Camera pans to reveal a cute little boy play fighting with his maltipoo under the dining room table. 4k00:15RISHON LE ZION, ISRAEL -MARCH 12, 2018: Cutting of Pig Carcasses in a Meat factory. 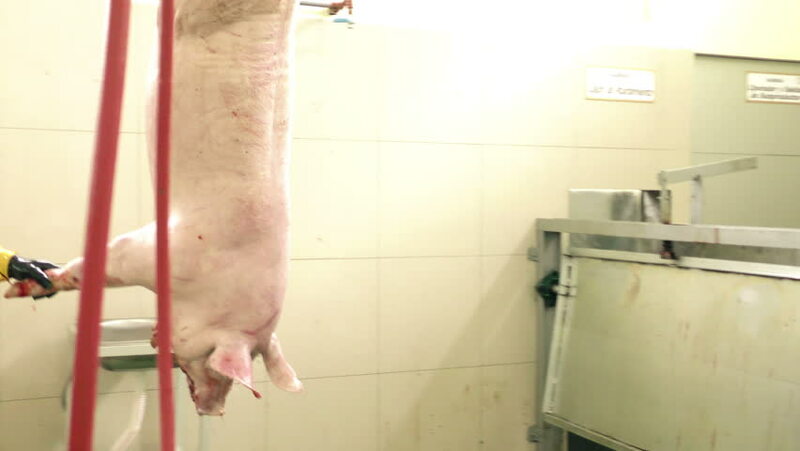 Butcher Cutting Pig in Slaughterhouse. Meat Processing Plant. hd00:27Closeup top view of toilet bowl and splashing water.